It’s a topic we’d like to push to the back of our minds but unfortunately, it’s quite likely that at some point you’ll be stranded at the roadside. This could be for any number of reasons, from running out of fuel, a flat tyre or a genuine mechanical breakdown. Whatever the issue is, a good breakdown service can get you going on your journey again without the need to move from the hard shoulder or take you to a trusted garage for any more extensive repairs. Choosing the right cover then is vital, a policy that doesn’t cover you on your drive at home can leave you with a 1 tonne car to push down the road or hit you with unexpected bills for extras you didn’t ask for. Standard cover is the main type of cover offered by all major companies. The level of cover varies between providers so make sure you check before committing. The main concept however, is that you pay either an annual or monthly fee and in return you get either unlimited or a certain number of callouts for that year. Further choices then come down to personal or vehicle based cover. The former covers you as a passenger in any car as long as it fits to the breakdown guidelines and the latter is for one vehicle only. 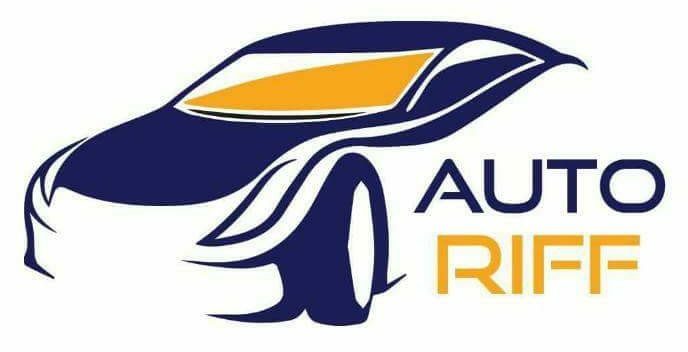 Depending on the company you choose, they will decide if it’s their own team that come out to you like the AA or RAC, or on the other hand recovery providers like Green Flag contract out to a company local to that area. Pay and claim cover is quite a niche product, although it does normally work out as the cheapest. You still pay an annual fee as with normal breakdown cover but the company who cover you don’t run any patrols. They instead contract it out to local recovery companies. You will then be required to pay the local company first and claim the money back by sending your receipts to the breakdown company. Therefore, when choosing between the two you have to decide if you’ll consistently have the funds to pay the breakdown company if needed. 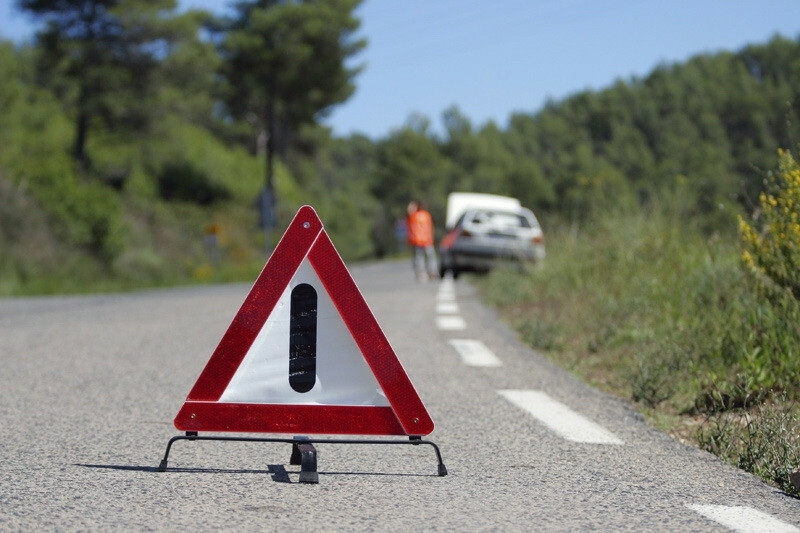 The level of cover you choose depends on what the company offers, generally they will have roadside assistance. This covers you if you’re stuck at the roadside or away from home, normally a quarter of a mile or more from your house, they’ll send someone to fix your car there and then. This policy regularly includes 60 minutes of free labour but parts are not included. If it can’t be fixed at the roadside it’ll be towed or recovered back to a local garage or your home, whichever is closer. Home assistance covers you at your home address additional to the roadside and onward travel can vary massively. Some cover provides a hire car for you to complete your journey in whilst others offer accommodation whilst your car is repaired. Once you’ve chosen your cover, it’s very important to read through the exclusions, these can include faults due to human error like leaving your lights on or only a certain number of call outs in a year. These exclusions can make your cover void if your vehicle doesn’t adhere to the conditions set out so make sure you read everything carefully!